At the end of the 24-hour event, the Tau-Zeta chapter raised $3,080 for St. Jude Children's Research Hospital through credit and cash donations. 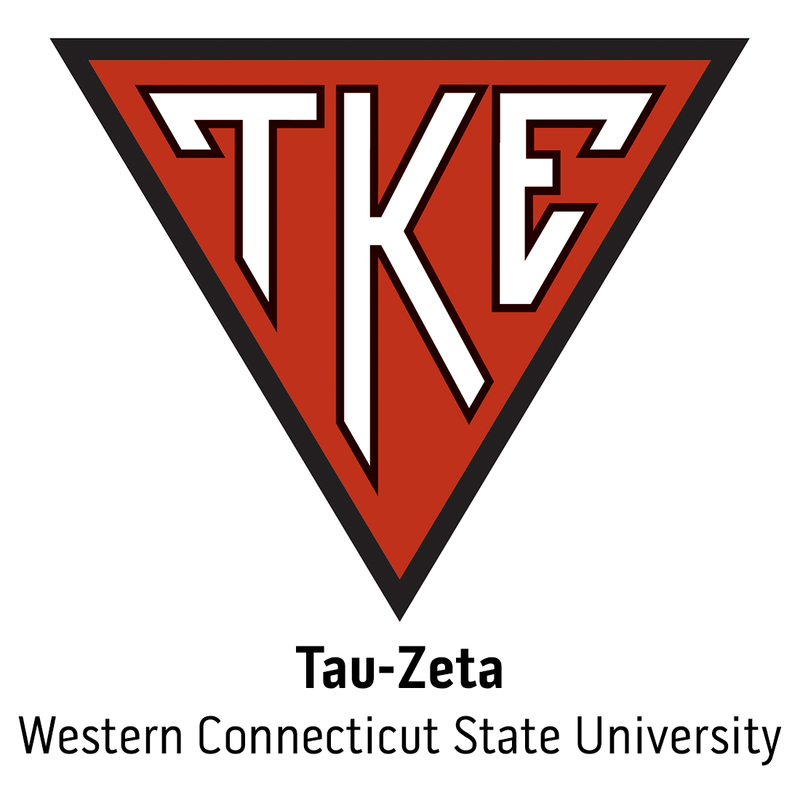 Fraters on the East Coast are helping fulfill TKE's mission of building a better world. These are just a handful of superb men providing donations, volunteer hours and leading by example.